Last Minute Valentine’s Day Suggestions! So with the actual holiday of love looming tomorrow, if you want to skip the over-crowded restaurant scene, I have some suggestions to sweep your Valentine right off his or her feet! 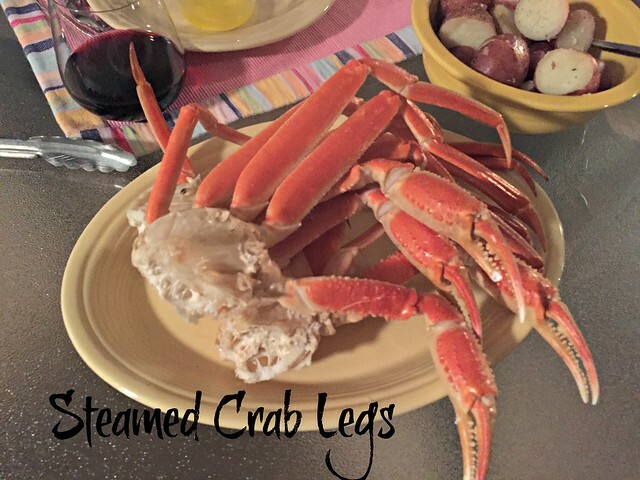 Crab Legs! They’re not just for restaurants. Super easy and MUCH more affordable to make them at home! 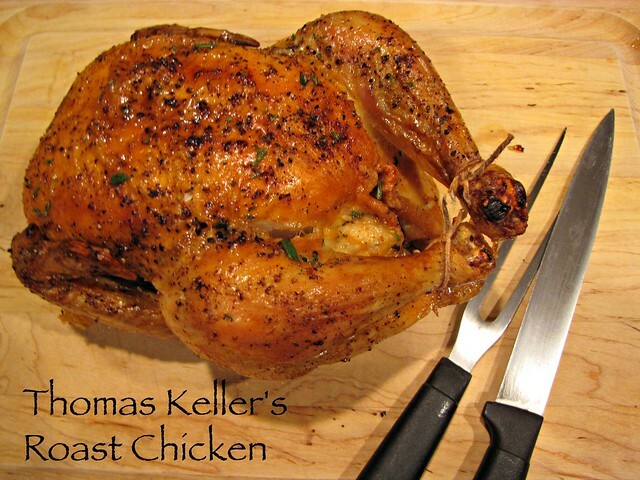 Julia Child and I agree that one of the best things you can serve guests (or anyone) is a perfectly roasted chicken. 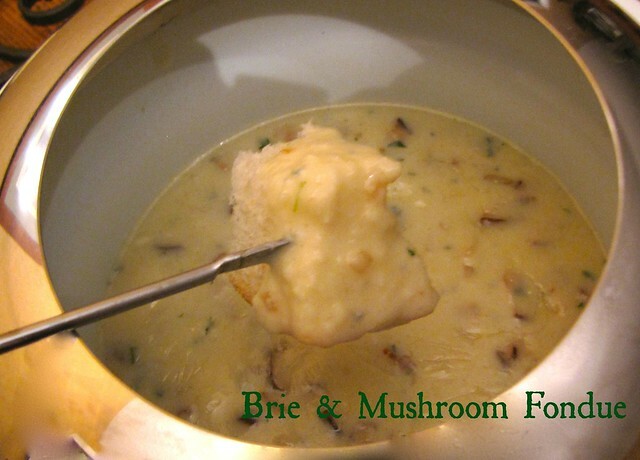 Other go to, fancy but not fussy dinner favorites at our house are Cabernet Beef Stew or Beef Stew with Brandy & Dijon. Looking for something super romantic for the non-meat eaters? Melted Cheese will melt your hearts! Of course, use the search box up top and the category tabs on the right side and you can search for hundereds of other ideas, appetizers, salads, side dishes, etc. Because we need to move on to dessert! 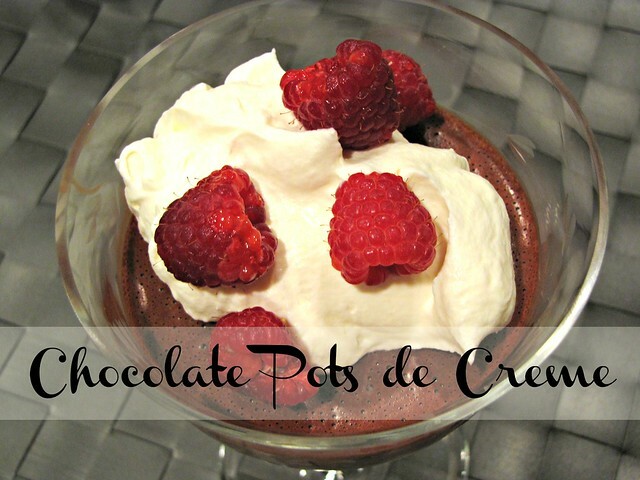 One of my favorite new dessert recipes is Chocolate Pots de Creme. You will not believe how easy this recipe is. All of the ingredients are prepared in the blender, poured into fancy cups or glasses, and chilled in the fridge. It’s love in a cup! 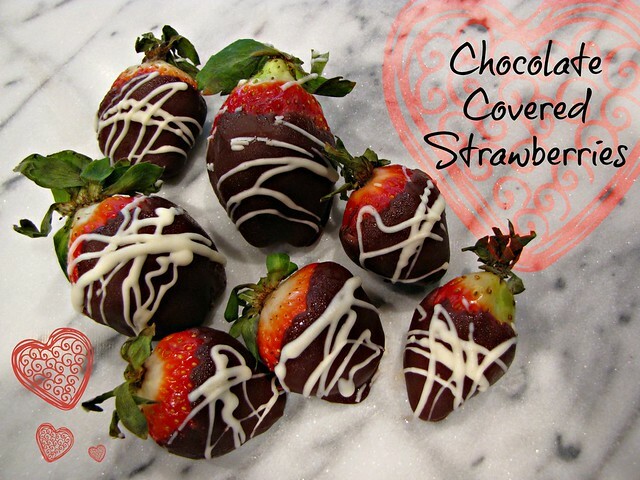 Here’s another from the “You Can Make It Better At Home” Department – Chocolate Covered Strawberries! A good tip is to avoid those humongous, over-priced berries with the stem still on. Yes, they look pretty but they will not taste nearly as good as the smaller, fresher berries. 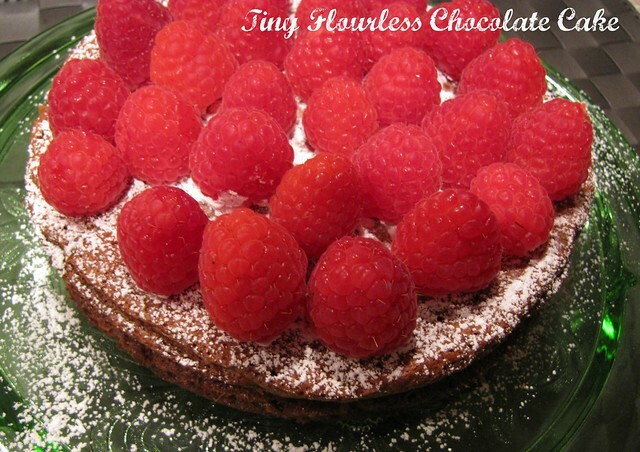 It’s beautiful and will win the heart of your Valentine, especially if they are Gluten Free! Grab a bottle of bubbly – champagne or even sparkling cider and have a festive evening at home. Still stumped? 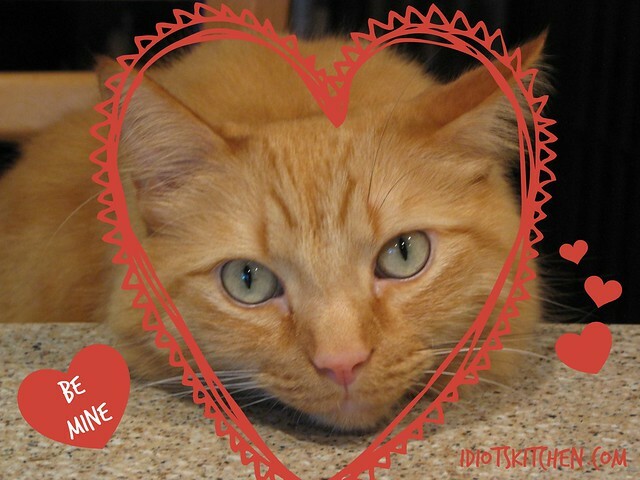 Leave a comment or hop on over to the Idiot’s Kitchen Facebook Page and we will try to help you come up with a solid plan to woo the one you love with good, simple food and bonus cat photos! Nice! Love the Photo of Henry!